To discuss the IT needs of your business, arrange a discussion with one of our experts. Internet has been a buzzword ever since its invention and is in limelight for the great changes it has brought forth. It has converted this planet into a Global Village and has brought everything closer. However, it would not have been possible without the facility of software development. Amid all these technological advances, Phedratech is here to help you fulfilling your software development needs. Phedratech boasts an enthusiastic yet professional team of astute software developers with an experience spanning over years. Phedratech’s software development team offers you a helping hand in the field of software development thanks to its expertise in latest software developing tools and technologies crafted perfectly to comply with your commercial or domestic business requirements. Phedratech is well-aware the significance of amalgamating the right amount of experience, skills, professionalism and in time delivery of services. Our development team finds special time to listen to the clients and accommodate all their needs in a professional way because performance and efficiency are the words we do not compromise on. Phedratech has developed a number of software and enjoy a satisfied client base. We offer you to take your business and products to the next level by digitalizing them in accordance with the latest online trends. 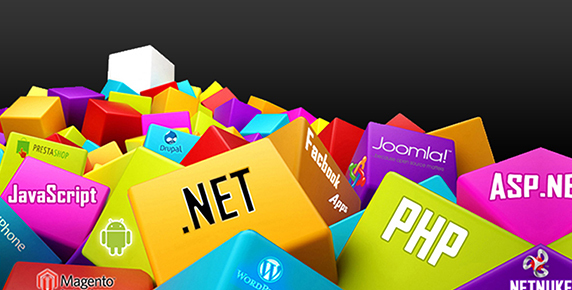 Phedratech believes in the provision of quality services, hence, each and every software and website developer at our disposal is well-versed in his domain and offers unique and creative solutions for the equations of your digital problems. The importance of websites in today’s digital world is no mystery. 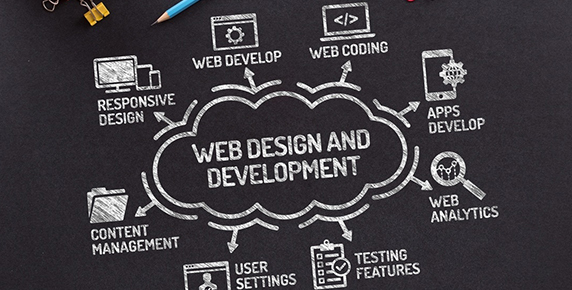 Phedratech Website Development team can take care of that so you have one less thing to worry about. The websites we have developed speak for themselves. There is no denying the fact that smartphones have become a necessary part of our lives. Therefore, your business’s digital presence would be incomplete without a presence across the horizons of smartphones. The best way to hit the nail on the head is a business dedicated app. Apps are popular for their utility and easy-to-reach approach. Phedratech makes sure this aspect does not go unnoticed and thus have one of the best app developers at our disposal. We have expertise in developing any sort of apps on both the Android and iPhone platforms.